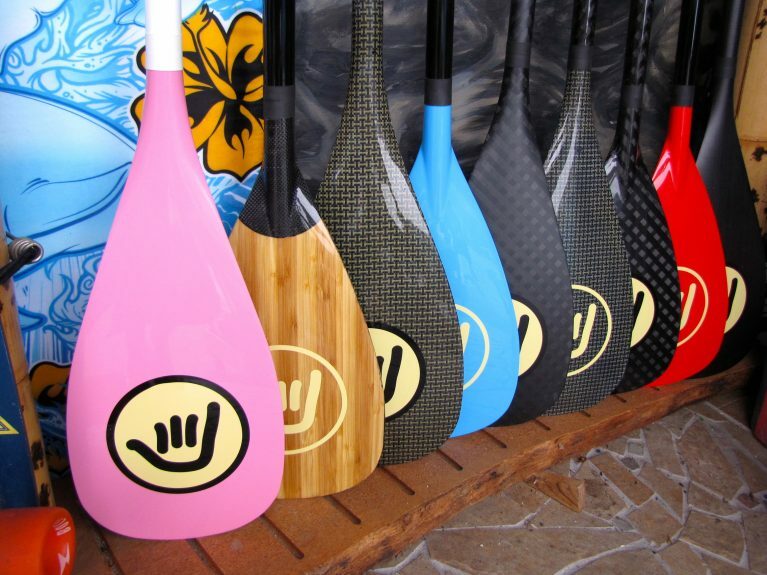 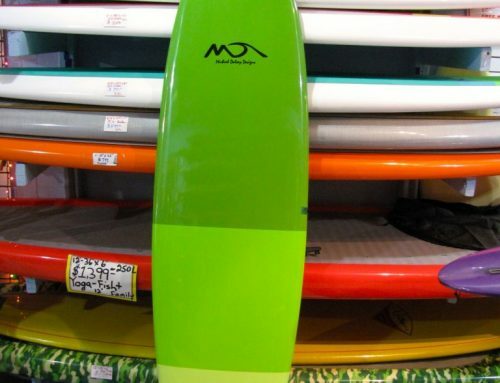 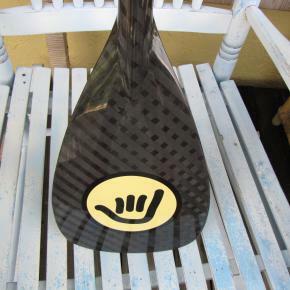 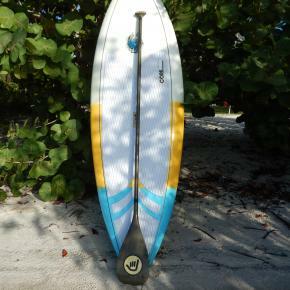 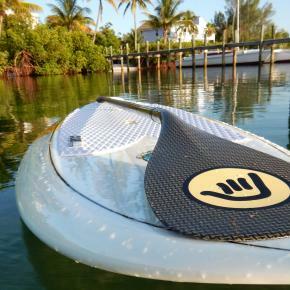 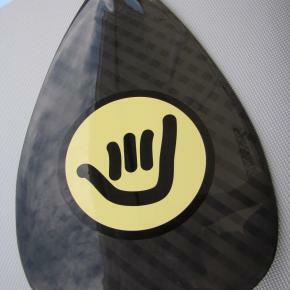 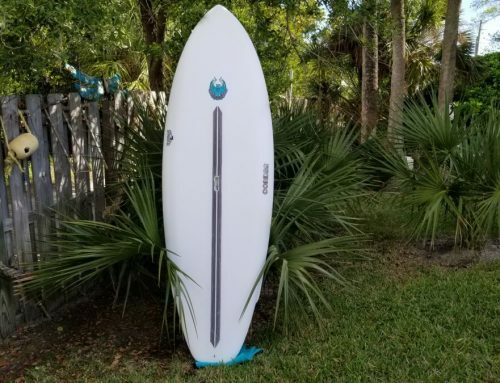 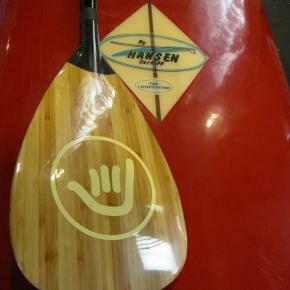 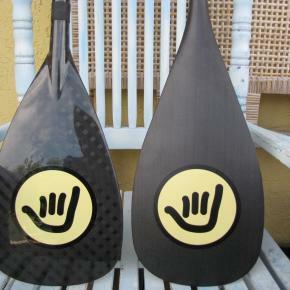 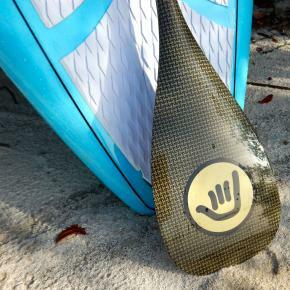 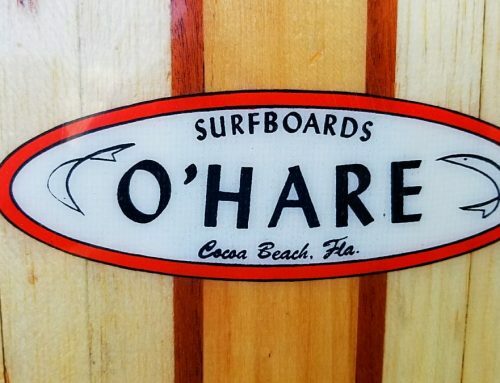 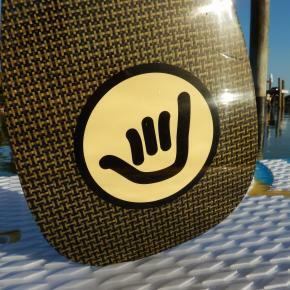 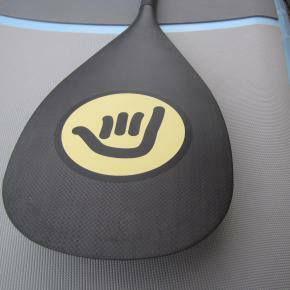 Superlight low priced SUP paddles. 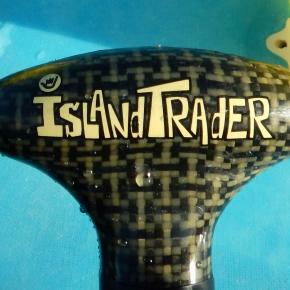 Adjustable and fixed. 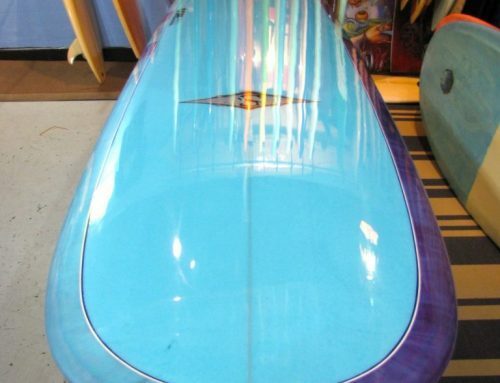 Matt or Glossy Finish. 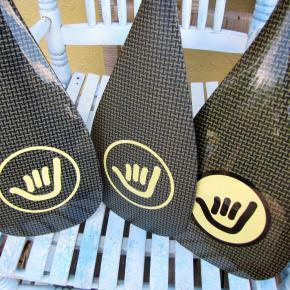 Carbon Fiber, Kevlar, Carbon Kevlar, Carbon Fiberglass, Fiberglass, and Aluminum /nylon. 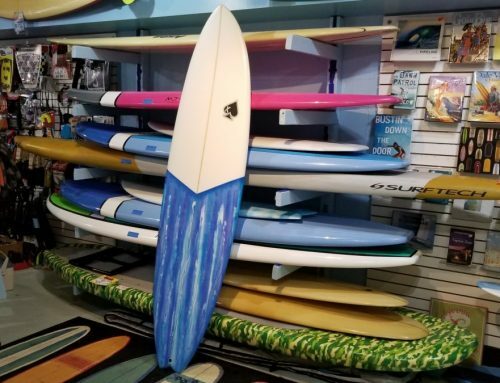 Call or write for pricing.